The founding purpose of our group is the establishment of Intellectual and Developmental Disability Nursing as a recognized nursing practice specialty. All of what we do is based upon this premise. The people that consume the health care that we offer are the beneficiaries of having a recognized standard of care. We gain personal and professional growth by participating in the activities that are provided by this association. The processes we use to achieve the goals of our association are primarily educational based activities. From zone meetings, which always have an educational component to local, regional, and statewide workshops, as well as our annual conference, we are pleased to be able to assist our members and others in gaining knowledge that improves their practice. 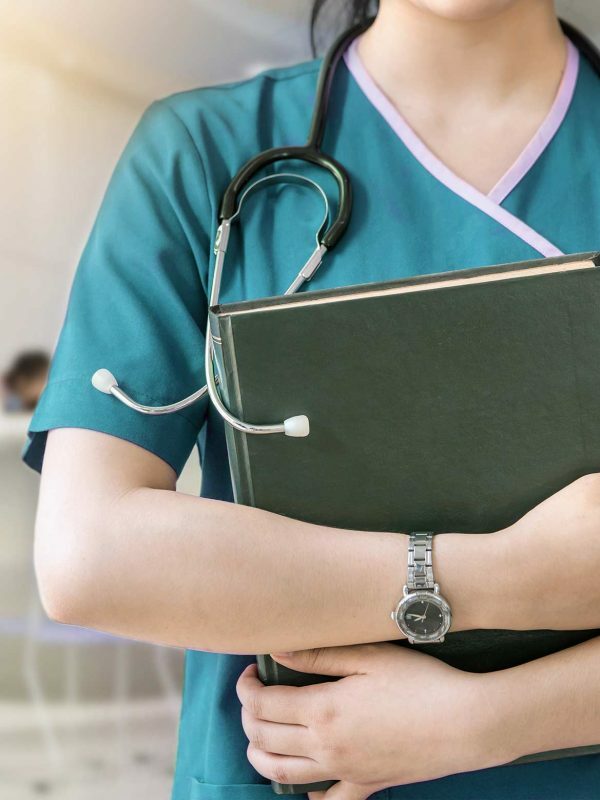 We also maintain positive relationships with other Nursing, Healthcare Industry and Government regulatory groups, to inform and enhance the nursing practice of our members. To promote the interests of our nursing practice to the community. We strive to make a difference by educating the public and expanding our reach to nurses. Most importantly, we exist to support one another in our nursing specialty. The association established zones to facilitate and encourage local participation. Each zone determines its own structure based on the needs and interests of members. Zones elect officers or chairpersons, and appoint representatives to the association's executive board. They conduct meetings and educational programs for professional development and to foster networking among ID/DD nurses. A percentage of each member's annual dues is returned to zones to help fund activities. We strive to make a difference by educating the public and most importantly, supporting one another in our nursing specialty.